Sri Lanka produces top-notch surgical gloves. 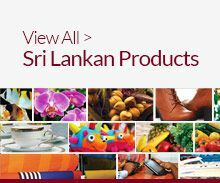 Glove manufacturing & exporting industry of Sri Lanka is placed as one of the top manufactures of the world which also contributes more than 5 percent of global demand. 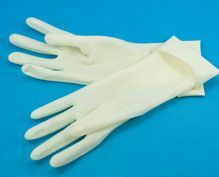 Sri Lankan Gloves manufacturers & suppliers hold Latex to be perhaps the best raw material to manufacture certain products such as surgical gloves, thin walled products like condoms and extremely flexible hoses.